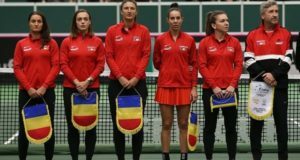 The pair made up by Romanian tennis players Sorana Cirstea and Andreea Mitu won the doubles title of Lugano tournament on Sunday, after defeating main favourites Veronika Kudermetova and Galina Voskoboeva 1-6, 6-2, 10-8. The Romanian pair had a poor start and lost the first set, but played better in the second set to win 6-2, digisport.ro reports. In the super-tiebreak Cirstea and Mitu scored the third match ball and won 10-8. 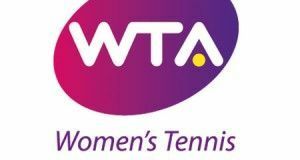 For both tennis players it is the first title won in 2019.